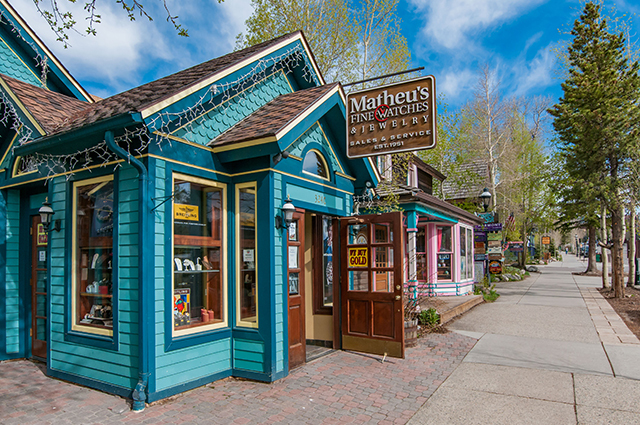 The Matheu Family has been servicing Colorado since 1951. 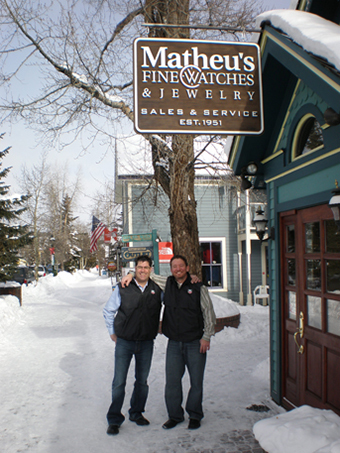 Scott Matheu and Donald Ghezzi, owners, brought their services to the Breckenridge area in October 2007. 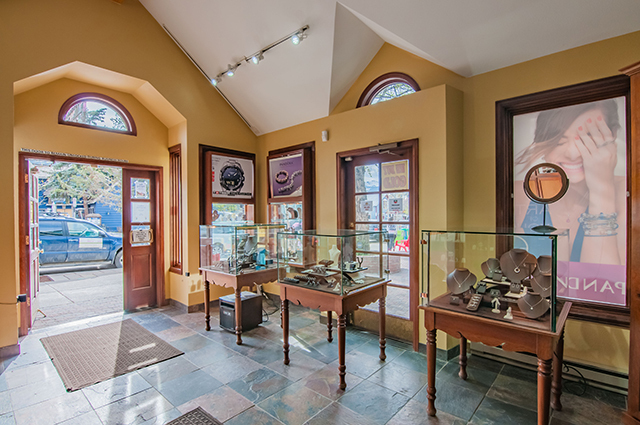 Their focus has been building a full-service jeweler who caters to the local Summit County community. 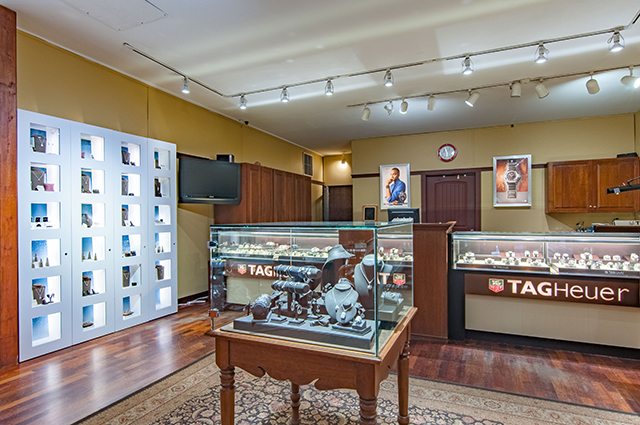 Donald Ghezzi, owner and operator is from Chicago and loves the outdoors of Colorado. 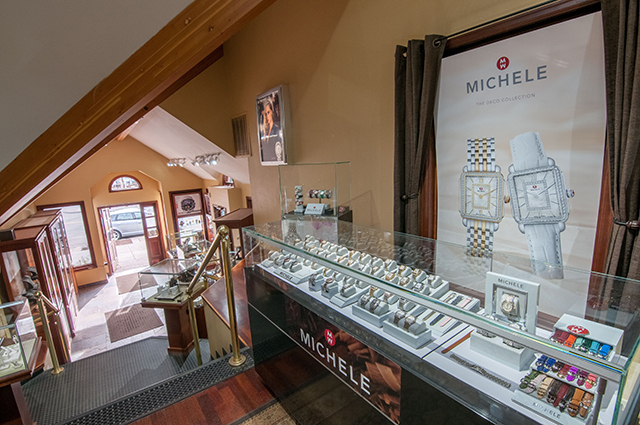 When Scott Matheu decided to open a store in the mountains, Donald could not pass up the opportunity to work and live in the Colorado mountains. 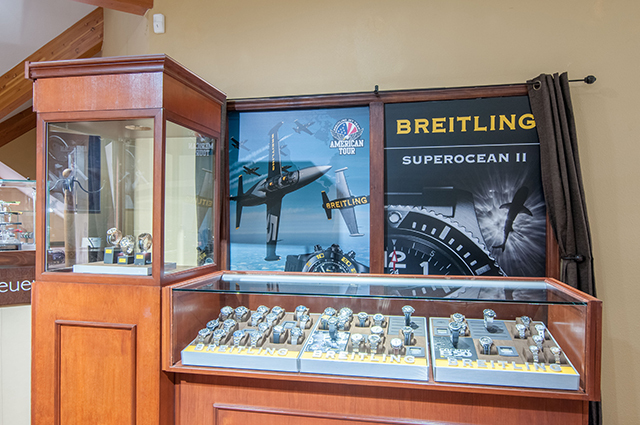 As partners of the Breckenridge store, they have created a full Service Jewelry and Watch Service Center along with a beautiful retail area for the various lines. 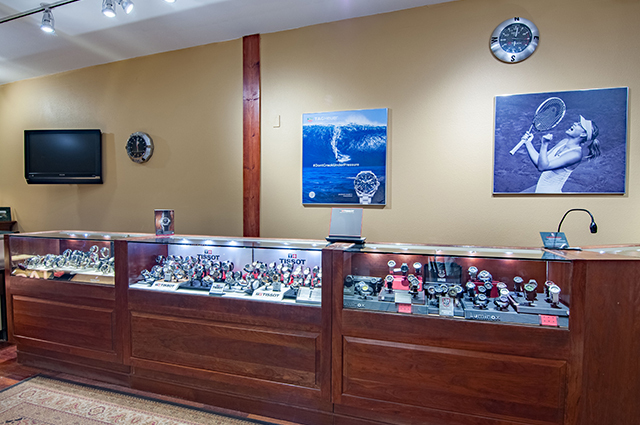 Donald now can enjoy the wonderful Colorado mountains.